The IRS expects tax payments in full by April 15 or, if April 15 falls on a weekend or holiday, the next business day. 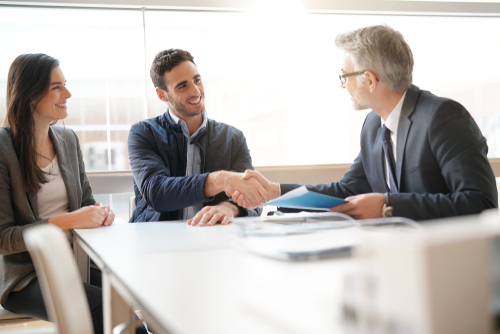 If you aren’t able to pay immediately, you can request an extension, set up a payment plan, or submit an offer in compromise to negotiate the amount you’ll pay. If you don’t make payment arrangements and fail to pay your tax debt, the IRS can place a lien on any of your personal property, including garnishing your wages. The Internal Revenue Service (IRS) expects you to pay your taxes by April 15 or, if that day is a holiday or weekend, the next business day. If the total amount due is more than your budget can bear, the IRS expects you to request an extension or set up a payment plan. It’s always in your best interest to pay in full when you file the return, but by working with an IRS representative you can minimize the penalties. 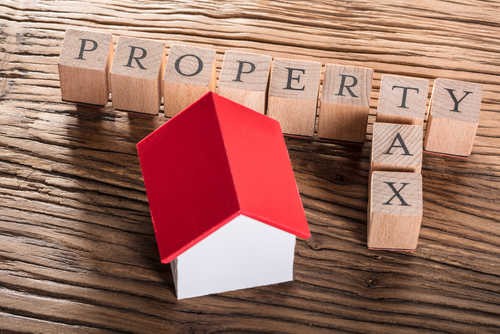 Without payment or making arrangements to pay, the IRS might determine that placing a levy on your personal property is the only way to collect the debt. From What Sources Can the IRS Garnish My Personal Property? When Might the IRS Garnish Personal Property? You’ve received a Notice and Demand of Payment. You’ve neglected to pay the tax. The IRS has sent you a Final Notice of Intent to Levy and Notice of Your Right to A Hearing (levy notice) at least 30 days before the levy. 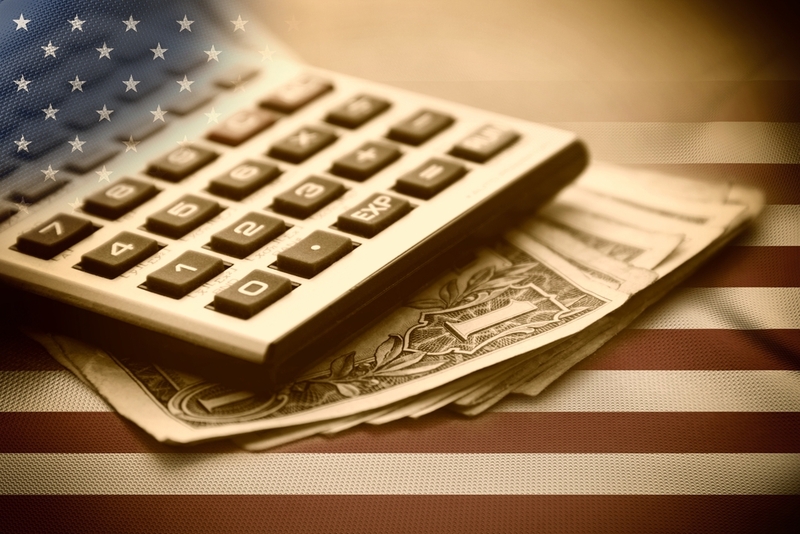 Once the IRS has met the above criteria, and assuming you’ve neither made arrangements to make payments nor hired a tax attorney to negotiate on your behalf, the IRS will use its calculation table to satisfy the debt. The calculation determines how much remains in your take-home pay, as opposed to how much is garnished. If, for example, you’ve filed as a single person with one dependent, the IRS will leave you $315.39 per week. If your take-home pay is normally $678 per week, the IRS can claim $362.61. Depending on your financial circumstances, losing almost half of your paycheck each week could feel like a significant burden. The IRS can also place liens on real estate, automobiles, and other forms of income. Your personal property is at risk for garnishment when the IRS is forced to use a levy as its form of collection. Requesting an extension if you can’t pay what’s owed when you file your return. Filling out the IRS extension form will get you an extra two months, with some further allowances if you’re serving in the armed forces in a combat zone or living outside the United States. Setting up a payment plan plus variable setup fees, which are significantly lower if you make the request online. If, for example, you set up a plan to pay what’s owed within 120 days, you’ll pay $0 in setup fees and pay only the accrued late penalties and interest. The IRS doesn’t charge any convenience fees if you pay by automatic payment(s) from your checking account or by check or money order. You can use a debit or credit card for an additional fee. Request a temporary delay in the collection process. This doesn’t remove your tax debt but gives a hardship extension based on your ability to pay. Prior to granting this delay, the IRS will ask you to fill out forms indicating your financial status, including monthly income and expenses. During this delay, interest and penalties still accrue, but that might be preferable to having your wages garnished. How Can Wage Garnishment Affect My Financial Future? 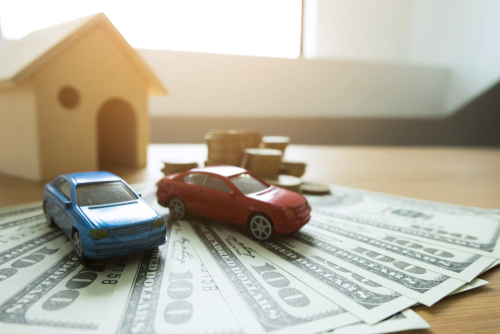 Though the IRS doesn’t directly report an assessed levy to credit bureaus, the impact of dramatically decreased take-home income might have ripple effects on your other debts. Most Americans base their lifestyle choices on their wages, and a drastic and sudden change in that amount can lead to tremendous financial hardship. Inability to pay your mortgage on time, missed car payments, or chronically late credit card payments will be reported to the credit bureaus and greatly affect your credit score. You might feel smothered by the weight of your debt. The only relief will come once you’ve satisfied your tax debt completely. That is a fact no matter how the IRS collects your debt, so it’s in your best interest long-term to exhaust all other possibilities to negotiate another way to pay back taxes. 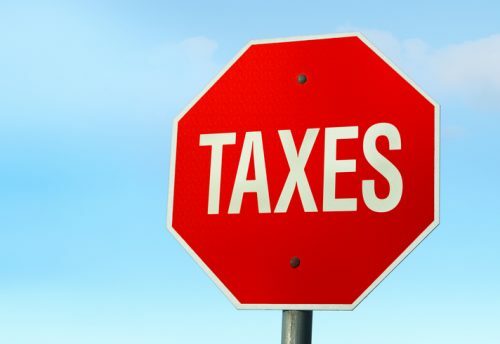 You might consider hiring a tax attorney to help you wade through the process and interpret the law to your favor. Facing your tax debt head-on in a timely and organized way can alleviate some of the stress that comes with an uncertain financial future. In a moment of crisis, turn to the debt-relief resources Solvable provides. We can explain all your options to help you resolve your tax debt and remain financially solvent. Previous PostPrevious When Should I Hire a Tax Attorney?